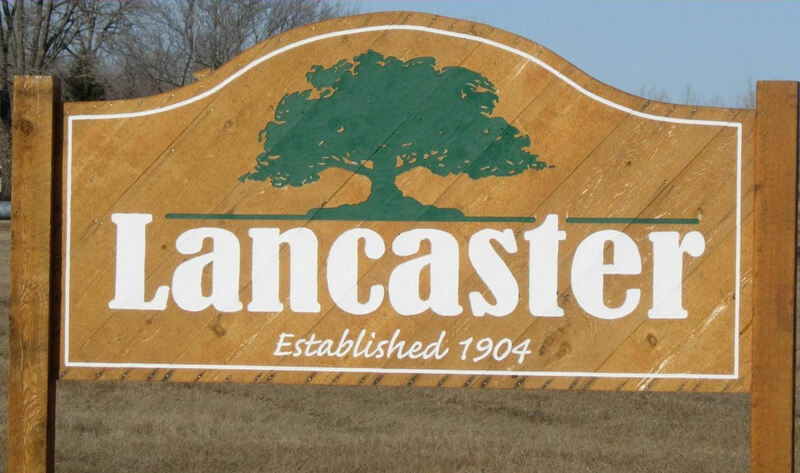 The Lancaster City Council met for a Special Meeting to take public comment regarding options of what to do with the Centennial Hall (Old City Hall) Building on Wednesday, May 3, 2017, at 7:00 P.M. in the Lancaster City Hall Meeting Room. Members present were Mayor, Michael Olson; council members present were Tom Sebenaler, Jim Hilman, Luke Nordin and Shannon Bowlin. Also, present were 33 members and business owners from the community. Mayor opened the meeting and explained that the council was considering 3 options for the building: 1. Sale of the building; 2. Fix exterior only (new roof & siding to make the building weather proof) estimated cost of $37,27.00; 3. Demolition and site restoration at an estimated cost of $20,000.00. Mayor also referred to the handout which included the estimates for fixup; demolition and spreadsheet of income and expenses for the Centennial Hall for the last 6 years. Mayor then opened the meeting for public comment. Comments in general were in support of the continued use of the building for a business appropriate to the buildings historic nature and that a business was seen as an economic development for the town and other business that depend upon foot traffic; not in favor of tearing down the building or using tax dollars to fixup the building. Mayor informed the public present that the council would be making a decision on the offer to purchase at their next council meeting.